As a new mother, it is important that you stay healthy in order to help the development of your child, especially if you are breastfeeding. Since your baby will be taking its sustenance from you, it would be best for both of you, if you adopt a healthy diet in order to also give the essential nutrients through breastfeeding. You might have heard about the health wonders that turmeric can offer but you are unsure whether it is safe or not for you to take during pregnancy and postpartum during breastfeeding. Well, we are here to put your mind at ease, as we list several health benefits that you can acquire from including turmeric into your daily diet. Turmeric is known for boosting the immune system and prevent ailments from developing.Introduction to Turmeric Turmeric is a herb that is often used as a spice for cooking, hence its moniker of “Queen of Spices“. It has a golden brown color, an overpowering aroma, and a sharp taste. Some of the health benefits that turmeric includes are: high levels of antioxidants, antibacterial, antiviral, anti-inflammatory, anti-carcinogenic and anti-mutagenic properties. It is also known to contain vitamins, nutrients, and minerals. Turmeric contains a compound known as lipopolysaccharide, which helps build up your body's immune system. The turmeric itself contains antibacterial and antifungal properties that will further help boost your immune system and help prevent common ailments such as colds and coughs. These nutrients also transfer to your baby during breastfeeding and will help in preventing ailments from developing. 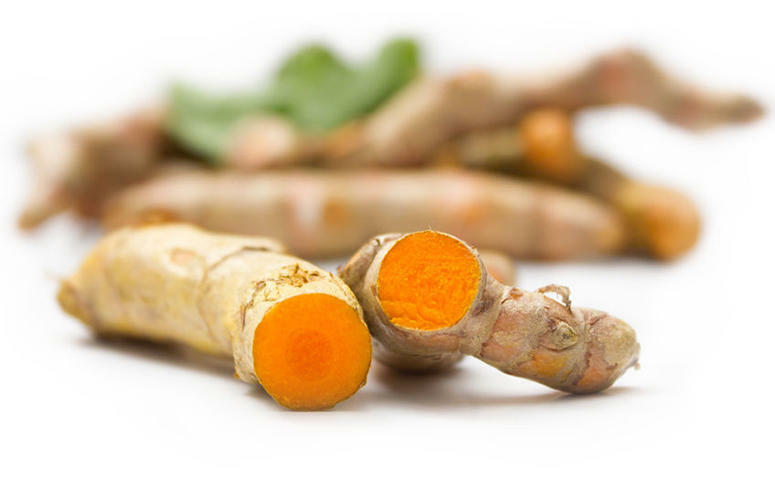 Read more about a turmeric supplement here, or another nutritional supplement here. If you are suffering from swollen breasts, including turmeric into your daily diet can greatly help reduce the engorgement and pain. Turmeric has high levels of anti-inflammatory properties that will help decrease swelling significantly and prevent further inflammation in the future. Turmeric is well-known for its anti-inflammatory properties, which is why it is often used as a remedy for arthritis and joint pain. 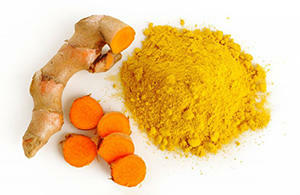 Turmeric has been proven to help regulate cholesterol levels in the body. This, in turn, helps lower the risks of cardiovascular problems in the future for both mother and child. Including turmeric into your daily diet can effectively help curtail arthritis problems in the future, and is a great way to help strengthen the child's bones and joints early on. Yes. As long as you monitor the intake and make sure that you do not ingest extremely large doses of turmeric, then you and your child should be fine and will be able to benefit greatly from its numerous advantages.